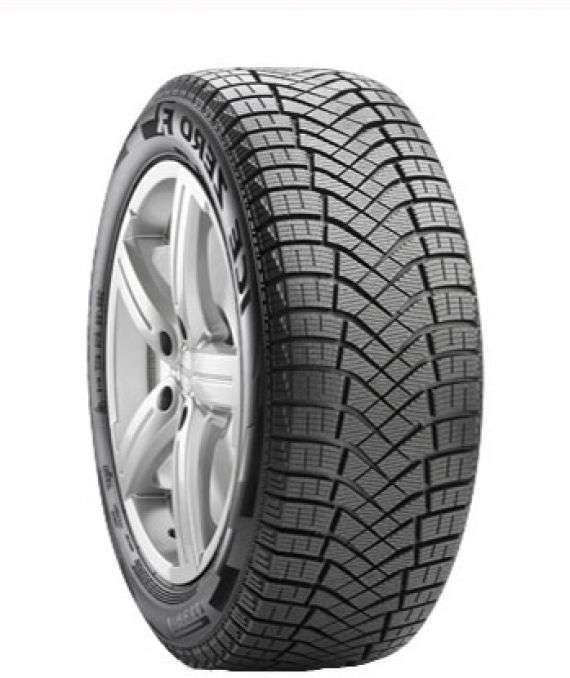 The Toyo Observe GSi5 winter passenger tire is the right tire for drivers looking for a safe and dependable winter drive. 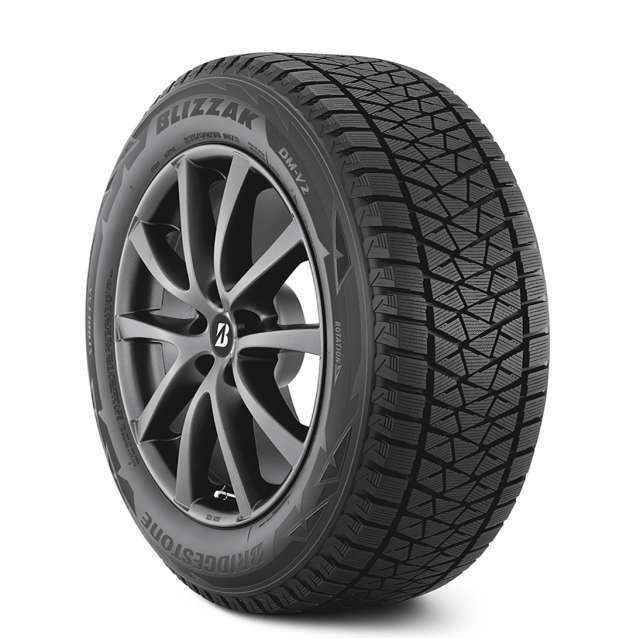 With a complete size range for passenger, light truck, SUV, CUV or van applications, the GSi5 winter tire offers exceptional traction and safety during our tough Canadian winters. Check also the G3 Ice that is a new winter model. Other popular product in that category: the Yokohama Iceguard Ig52c. MADE IN CANADA FOR CANADIANS! 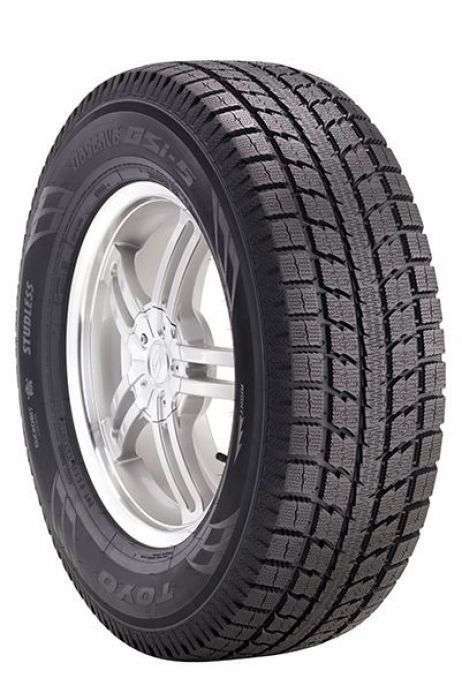 4tires.ca has for mission to provide online tires at the best price and the delivery of tires to your home . 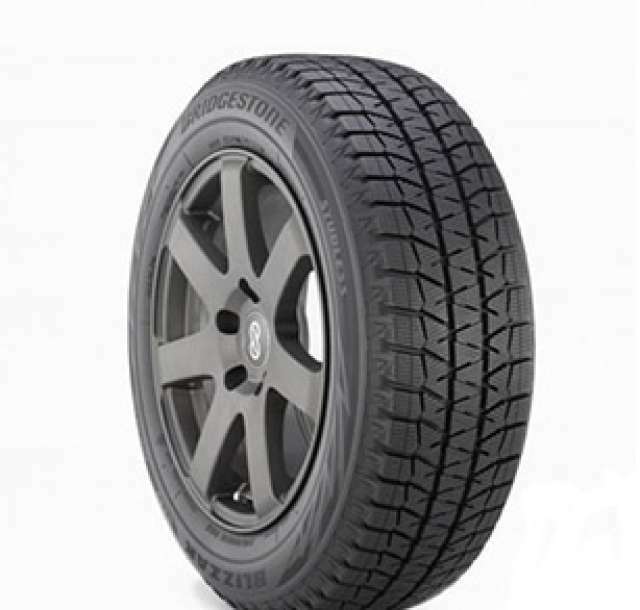 4Pneus.ca makes the sale of summer tires , tires and tires 4 seasons winter discount. We offer the best discounts in the industry about tire brands such as Bridgestone , Toyo , Yokohama Tire , Pirelli, Kumho Tires , Falken , Michelin, Firestone, Cooper Tire , Continental, General , Nexen Tire Bf Goodrich and more other.